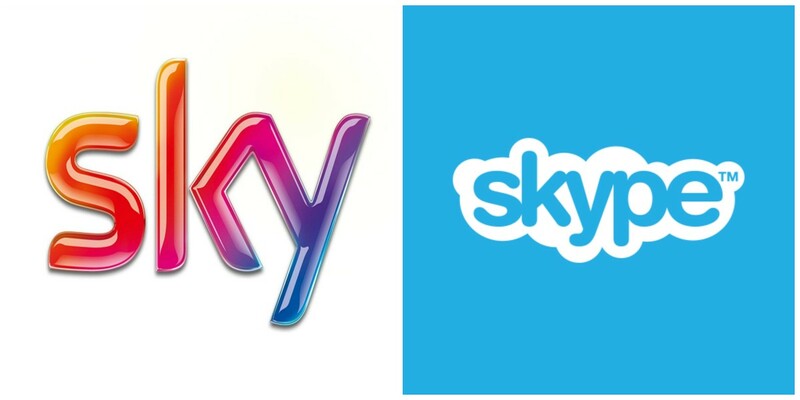 The General Court of the European Union court has ruled today that Skype’s name is too similar to Sky’s and could easily be confused. This means that Microsoft is now banned from registering a trademark for the Skype name and logo. Conceptually, the figurative element conveys no concept, except perhaps that of a cloud. [That] would further increase the likelihood of the element ‘Sky’ being recognised within the word element ‘Skype’, for clouds are to be found ‘in the sky’ and thus may readily be associated with the word ‘sky’. The ruling doesn’t mean that Skype will have to change names or rebrand, it just means the logo and name can’t be registered. This relates to a long-running dispute with Skype over the extension of its trade mark applications to cover a broad range of goods and services that overlap with Sky’s own trade mark registrations (including, but not limited to, TV related products and services). Our intention has been to protect the Sky brand with our research showing that similarities in name and logo have the potential to confuse customers. Though Microsoft hasn’t confirmed that it will appeal the decision to TNW, it has said it will to other outlets.